As an acupuncturist and business owner, how can you stand out from your competition? Acupuncturists in popular cities face a lot of competition. If you're in a relatively large city, you're competing against hundreds of acupuncturist. You're also competing against all the other modalities that patients can choose from! Just in Austin alone, a quick Yelp search resulted in 412 results! Holy Guacamole! If you look at it from the patient's point of view, how do they choose? In this post, I'll talk about a powerful tool you can use at your practice to help patients and customer choose YOUR practice. The tool is a phenomena called Social Proof. Social proof is the idea that people will match their behavior to what other people are doing. This is especially true in ambiguous situations where the correct behavior is difficult to determine. We all do this. And, it makes sense. In a world of endless information, we all look for signals to help us make a decision. 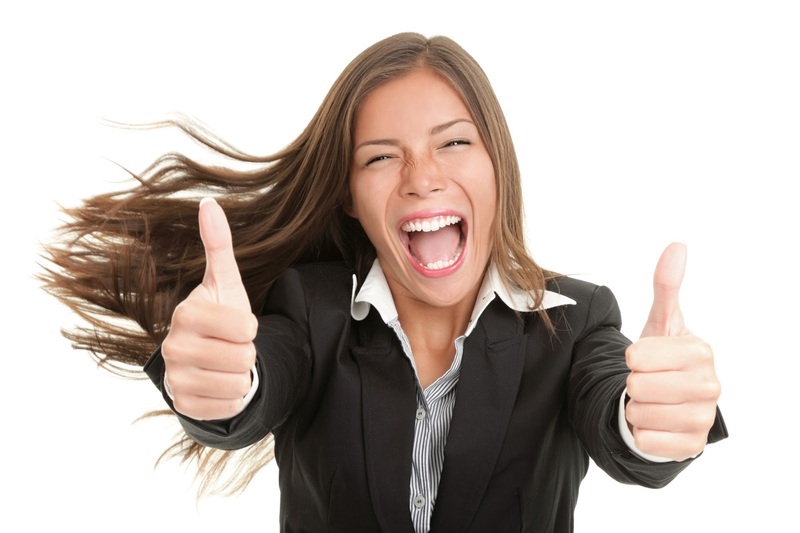 Expert social proof is when an industry thought leader endorses your product or service. 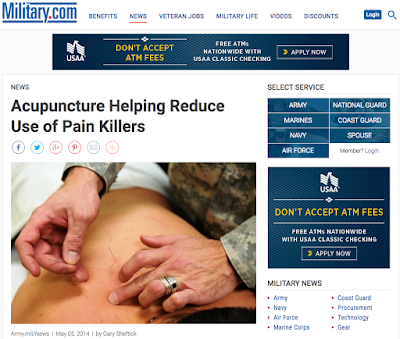 An good example is the US Military using acupuncture. Celebrity social proof is when a celebrity endorses your product or service. This is especially powerful if the endorsement is unpaid. 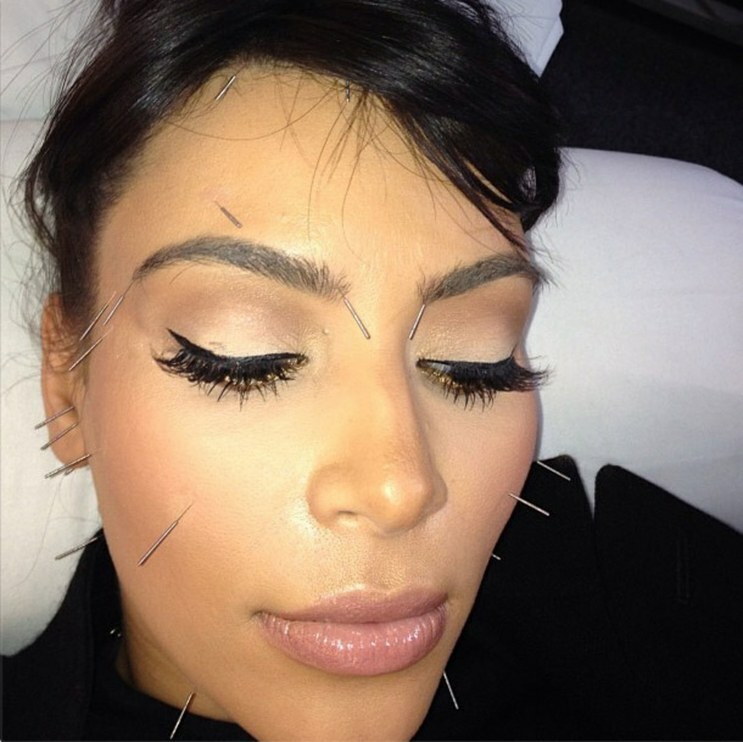 Kim Kardashian posting a picture of herself getting acupuncture is a good example. User social proof are endorsements from regular users of your product or service. They can be testimonials (text and video), Yelp reviews, and case studies. Below is an example of a Yelp review. What makes this powerful, is that it's on a 3rd party site and you see a name and face. This type of social proof is the idea that people tend to follow large groups. If lots of people are buying something, it's got to be good! "Wisdom of your friends" social proof is the idea that an endorsement from your friends is more trusted than an advertisement or promotion. This is because your friends wouldn't lie to you and don't benefit from the endorsement. 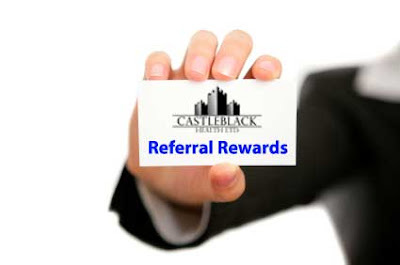 A referral program for customers to invite friends is a great example! As you can see, there are many different types of Social Proof. And, many ways you can use this technique to convince patients and customers to choose your service over another. As, you can see, there's an endless number of ideas. You just have to put a little thought and creativity into it! How will you use social proof in your practice? Post a comment below and share with the community!